At last! The issue of LandLove I’d been waiting for! 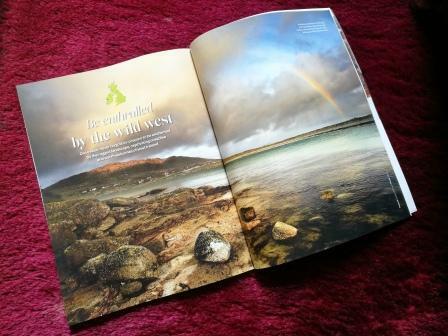 Inside September’s edition is my 10-page travel article about the west of Ireland, written following a whirlwind of a press trip in May. It all seems so long ago now, and yet so fresh in my memory. 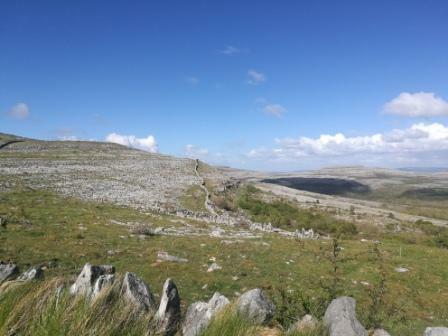 I think I spent the majority of the four days with my jaw dropped, as I took in the spine-tinglingly magical landscape of Co Clare and Co Galway. 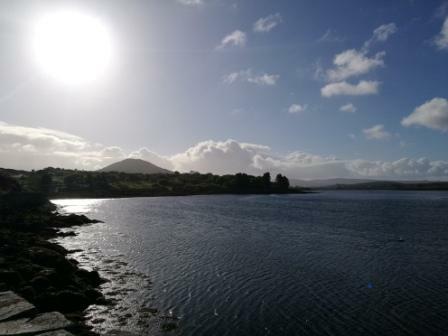 Driving across the lonely hills and peat bogs of inland Connemara, under wide skies of blue or grey and arcing rainbows – with the only traces of human existence often being the tumble-down stone walls and turf sods laid out to dry – the experience felt almost spiritual. 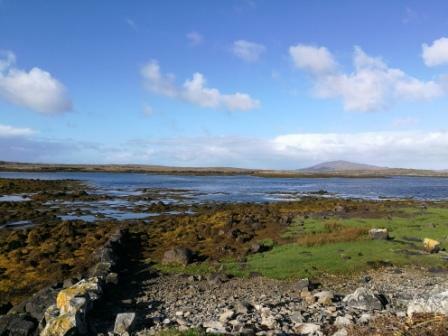 While on the Wild Atlantic Way I traced the coastline of the Emerald Isle, with the deep sapphire-blue seas almost within touching distance. The thing that struck me most, though, was how friendly everyone was – always willing to help with directions, to welcome a lone traveller onto their dinner table and to share stories and laughs. They made the trip all the richer. 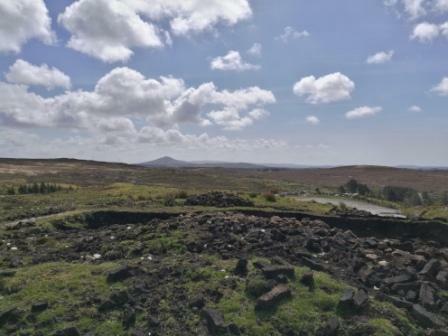 I most certainly intend to return in the near future to enjoy the country on my own time and revisit some of my favourite haunts, such as the Connemara Heritage and History Centre, the Connemara Smokehouse and the Burren Perfumery. 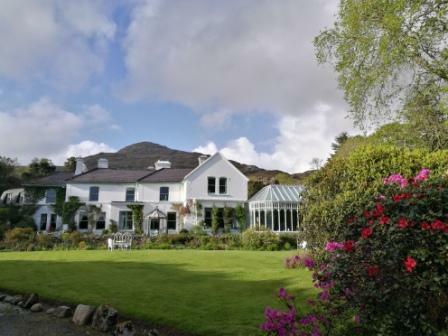 And perhaps to stay once again at Cashel House Hotel, with its enchanting (or should that be enchanted?) gardens. For the time being, I can relive the trip through the article, now in print. 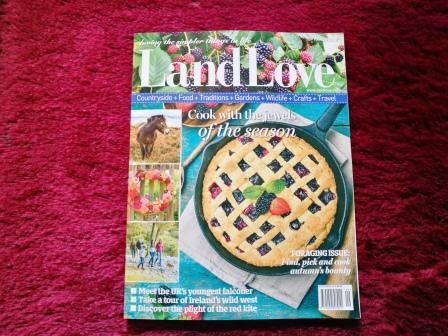 It’s a bittersweet moment, however, as it turns out this is to be the last issue of LandLove before it ceases publication. Such devastating news as I’d so enjoyed writing for the magazine and had lots more ideas up my sleeve. But nothing is forever, and when one door closes another may open. I wonder what the autumn will bring…?